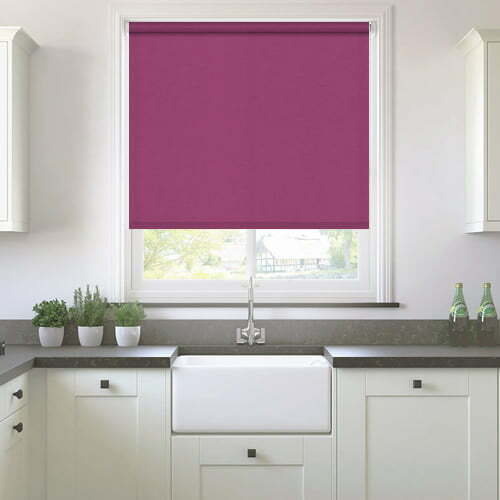 Make a colourful and vibrant statement at any window with these fabulous made to measure rich purple roller blinds. 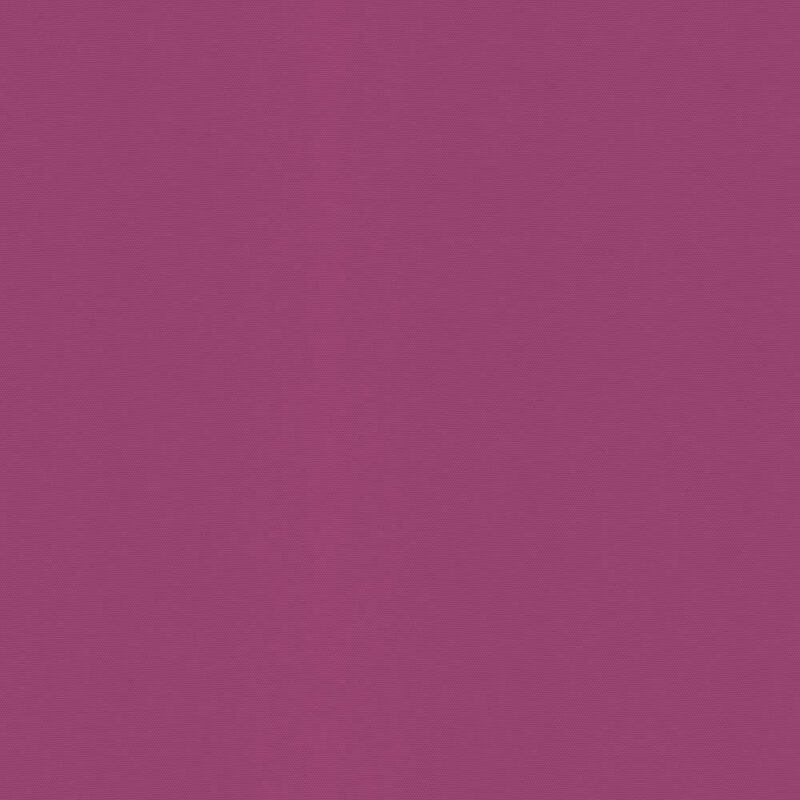 With hints of fandango and red-violet, they are full of beautifully warm and inviting tones. 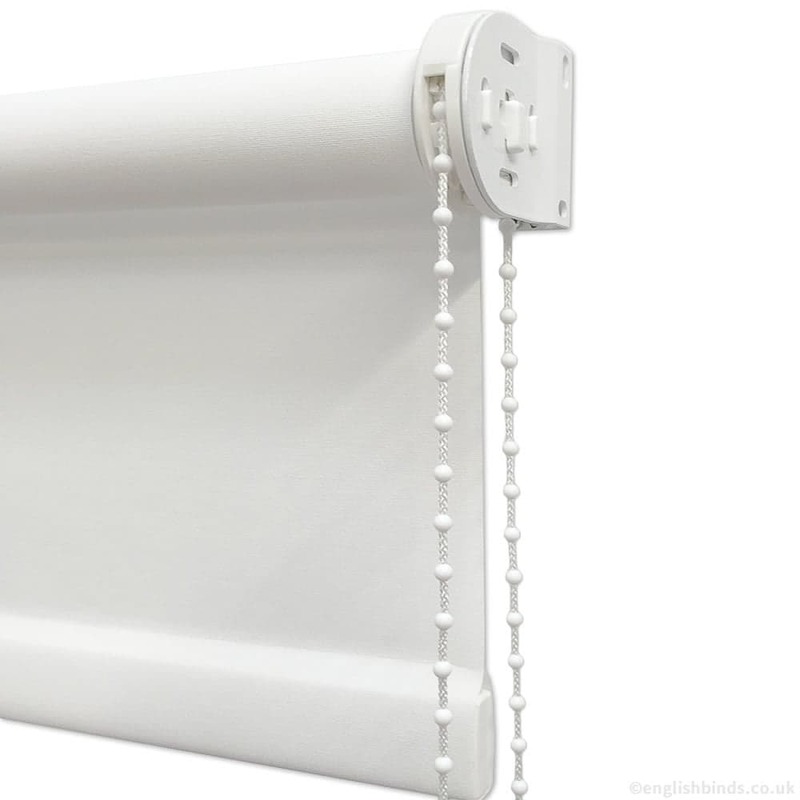 The blinds were delivered within 1 week of the order and we exactly as expected. Very good value for money. 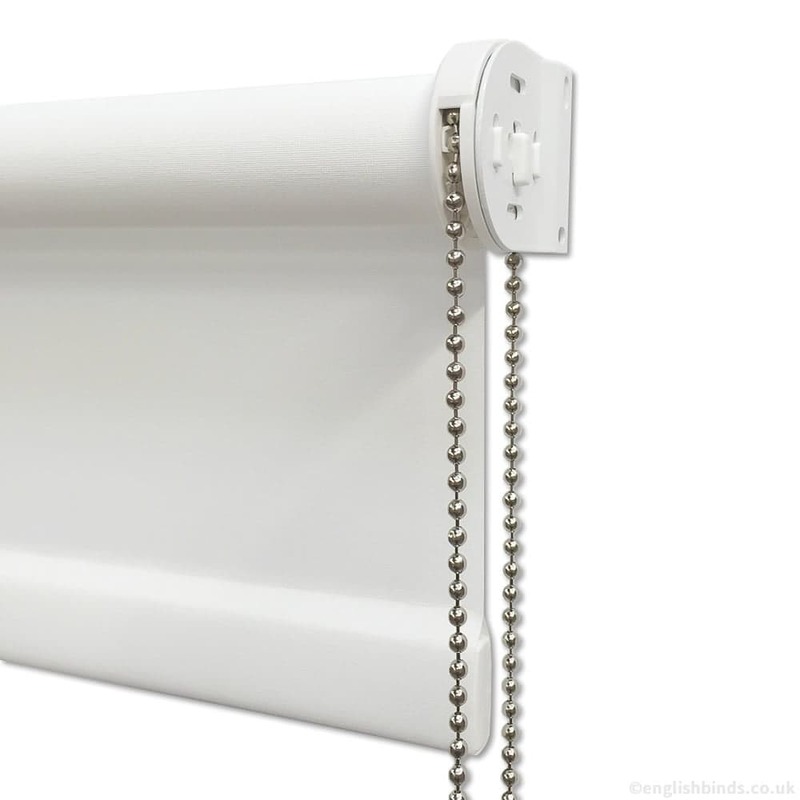 The blind and its fittings seem to be of good quality and were easy to install. The design was just as advertised. Would recommend to friends, great quality products, we are very pleased with our purchase. My blind look amazing and fit perfectly! Would 100% recommend this company to anyone. 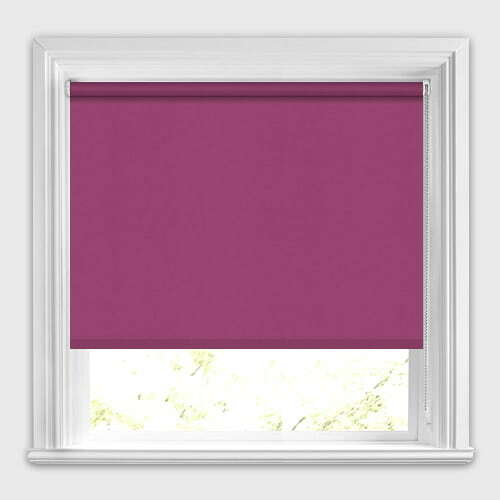 This is the second blind I have bought. I had forgotten the colour of my first order. 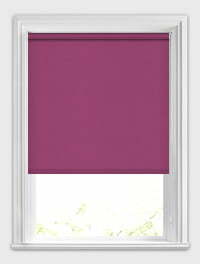 I emailed the company and they responded straight away with the colour which was very helpful, so placed my order. It arrived within the time scale. The quality is very good and well worth paying that little bit extra. I will recommend the company to my family and friends.